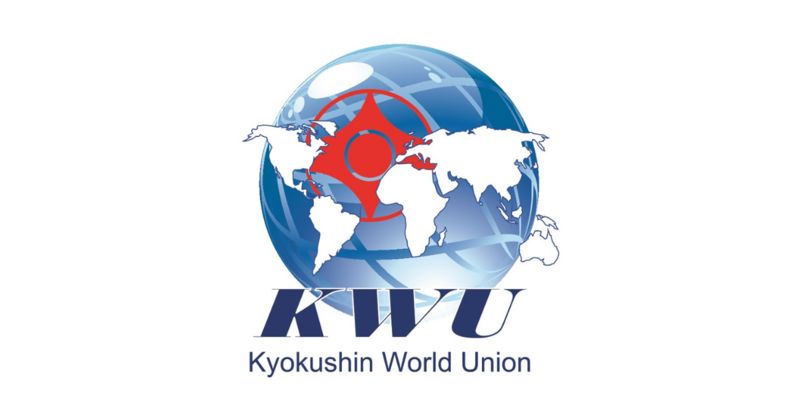 KWUCHAMP: First day of the judge’s seminars - Time to be United! 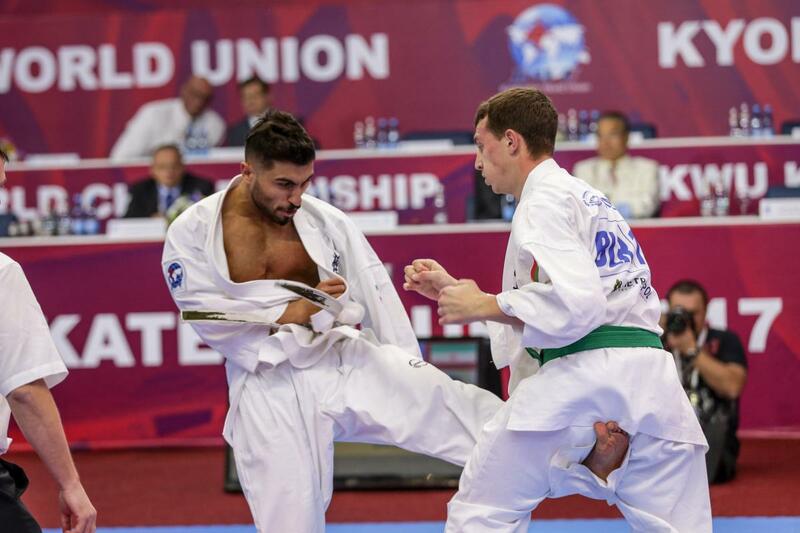 which will take place in Varna, Bulgaria on December 7-9, 2018 starts with seminars for judges. 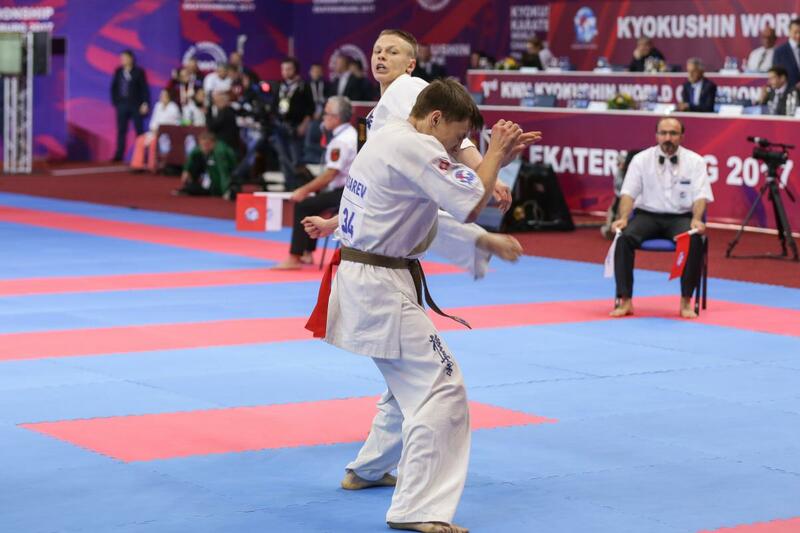 We expect over the 1000 participants and officials from 24 countries. 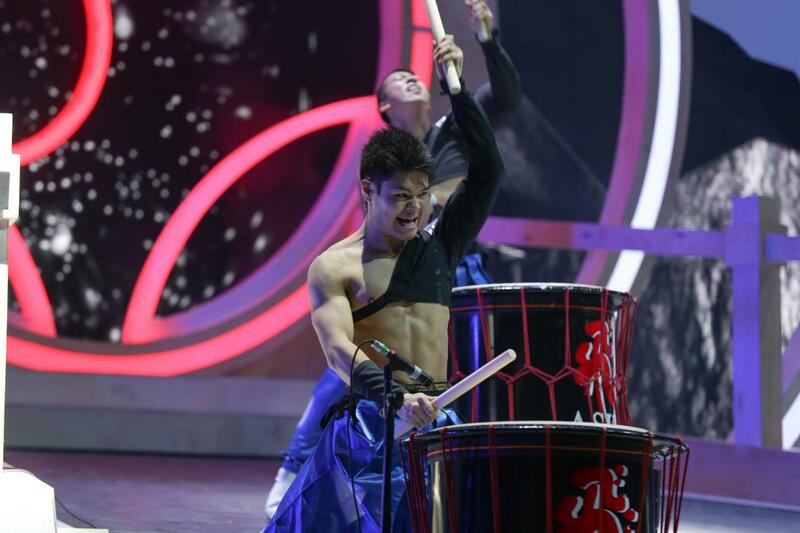 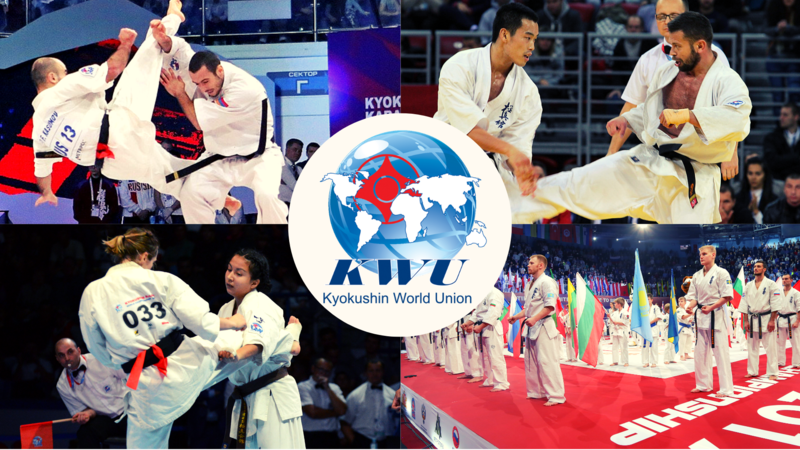 They will be represents of all international organisations – KWU members: KI, IFK, KWF and representatives of WKO Shinkyokushin. 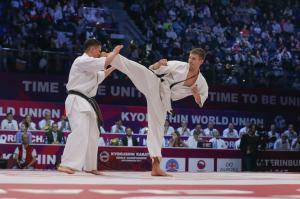 And according the rules they will be 1 fighter in each category from each organisation from a country. 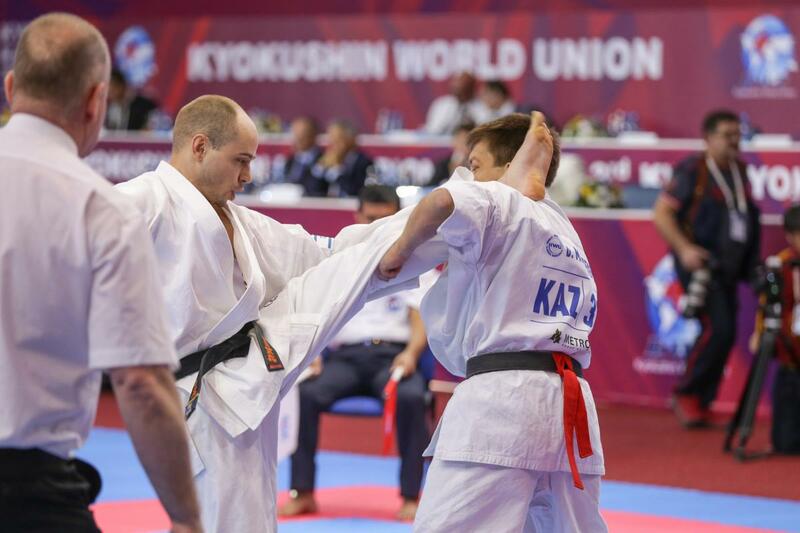 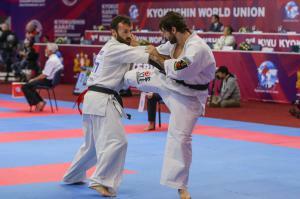 The hosts from Bulgarian Karate Kyokushin Federation (BKKF) have invited more than 50 judges to take part on the events. 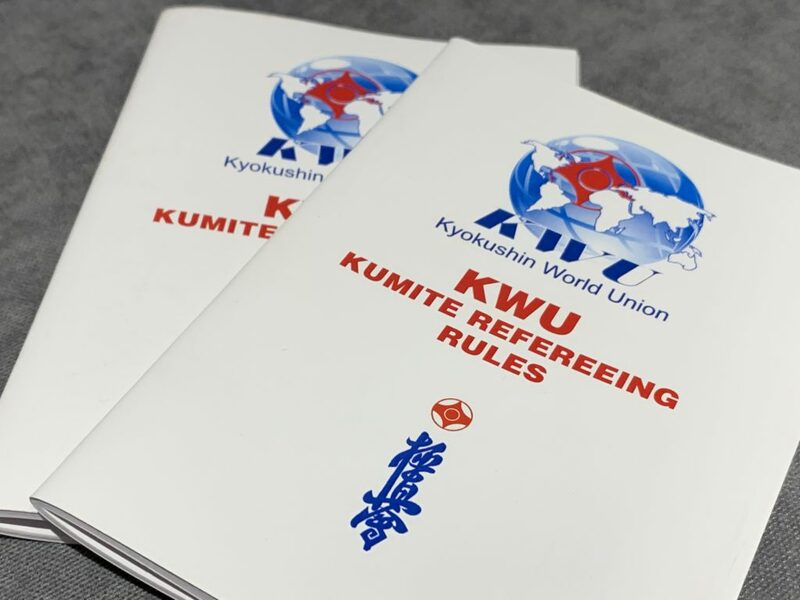 The first part of the series of seminars started with a review of the Appendices to the regulations of the KWU. Judges completed tests to show that they can make good decisions after the fight. 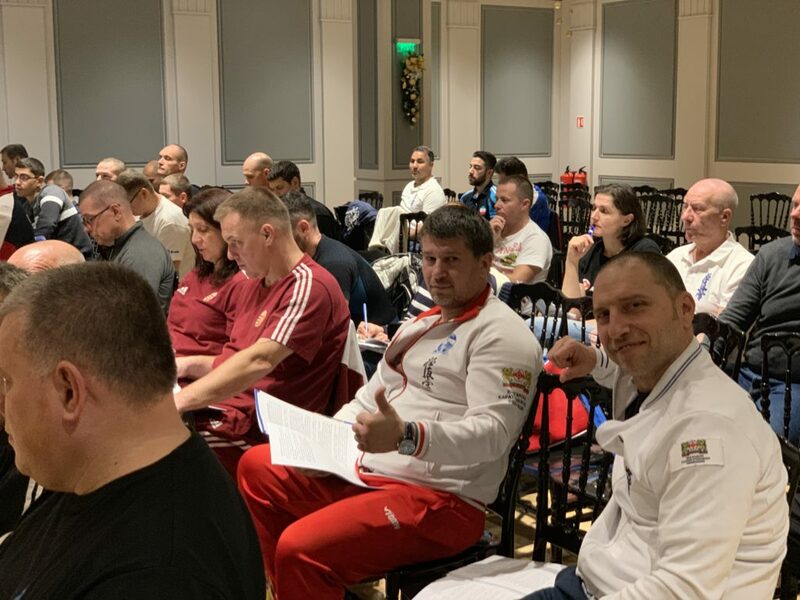 In a friendly atmosphere, but with seriousness, between jokes and telling situations, funny and seriously, passed the first part of the seminars for judges.